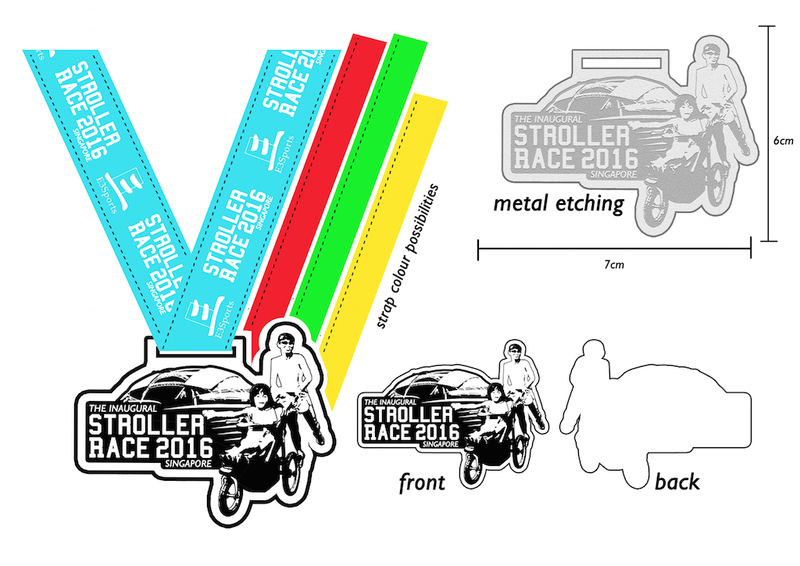 3 Reasons to Join the Stroller Race Singapore 2016 | JustRunLah! Are you a young parent and want to join a race but feel like you are unable to? 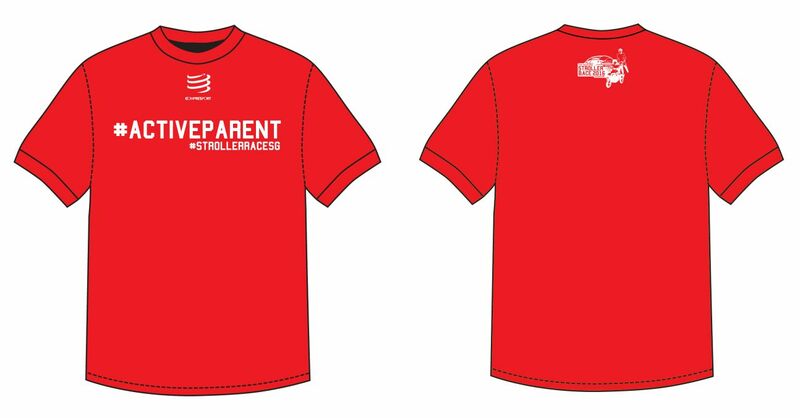 Worried about not being able to find relatives to help take care of your kids just so that you can join a race? 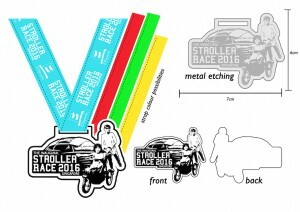 Would the organisers mind if I run with my toddler in a stroller? 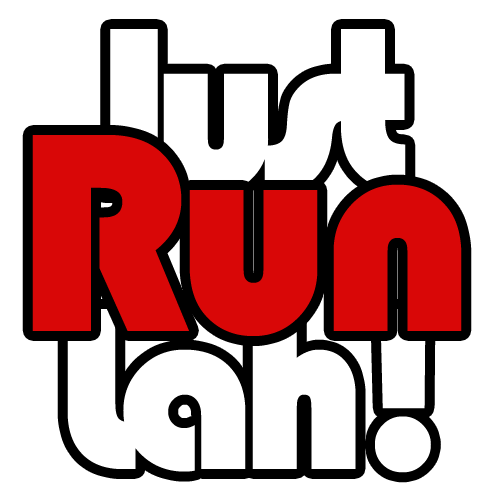 There are simply too many things to consider before you can participate in any sports event. 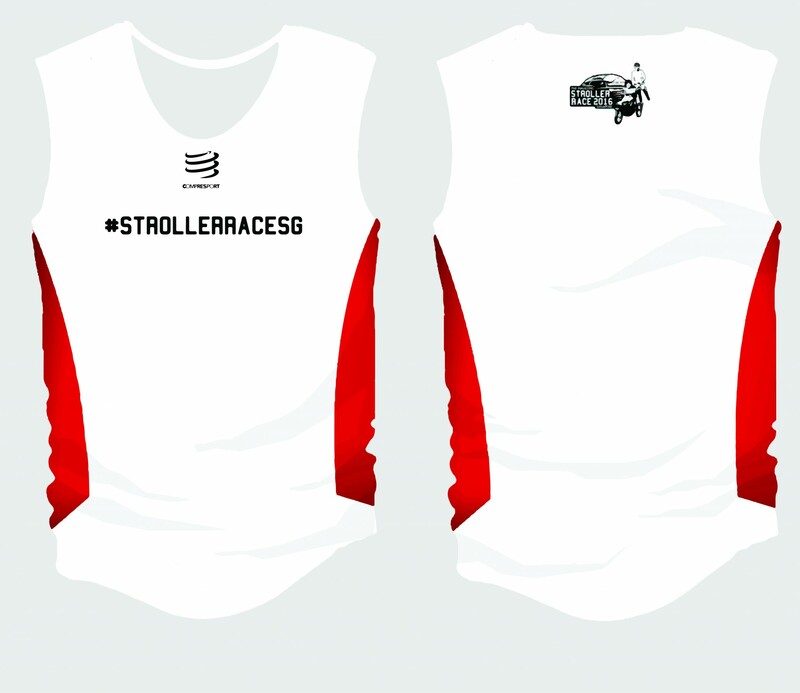 Well, the Stroller Race Singapore 2016 aims to be the solution for you, where young families can have fun and be active together. Young or old, children are welcomed to share the racing experience with their parents. The best part — even strollers are allowed! If you are a new parent with young kids, and wish to cultivate an active lifestyle for your young family, this is the race you should take part in! Kids are a blessing and joy to our life; we should be including them in our activities instead of letting them be excuses for our lack of time to exercise and our expanding waistlines. 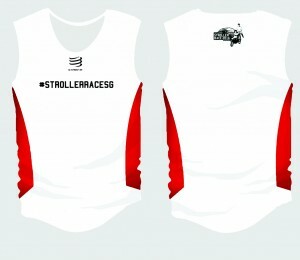 Join the Stroller Race and get your whole family to come together and run. Let this become a weekly activity for your family! 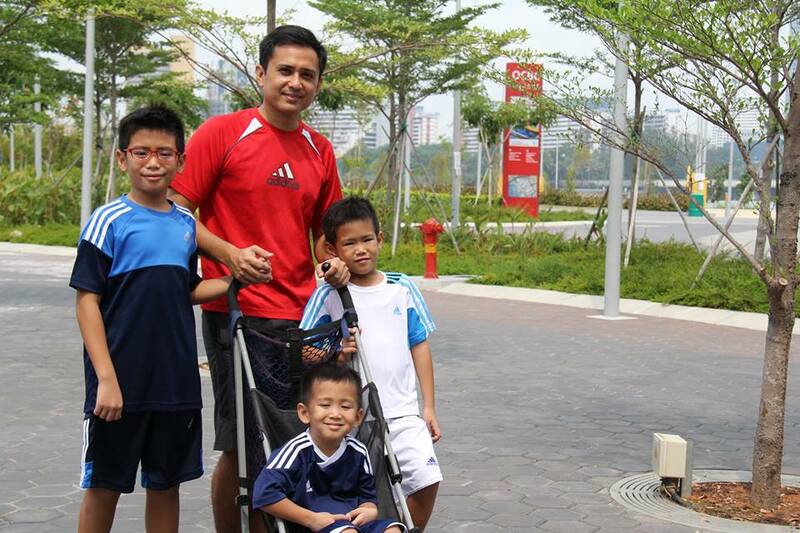 It is definitely a great way for a family to bond and be healthy together. A stronger immune system makes them less prone to colds, allergies, and diseases, including cancer. Stronger bone structure and muscle structure. 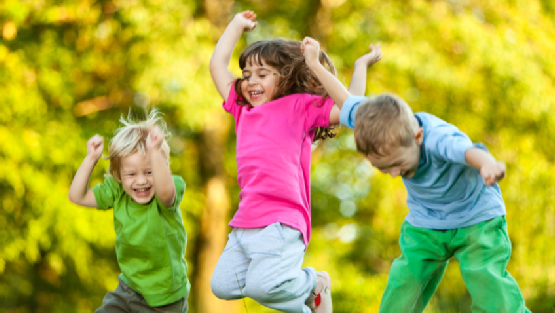 Active children improve their body’s ability to absorb oxygen through aerobic exercise. Due to the increased oxygen in their body’s cells they feel more energised. Exercise enhances the brain’s metabolism, giving children improved memory as a result of better brain function. Exercise decreases anxiety, reduces depression, and improves mood and outlook in children. In addition, their quality of sleep is improved. On the other hand, kids who spend too much time on electronic devices tend to have short attention span and temper control problems (the horrors when a kid is refused an iPad). We would say that getting your kids running around is a better idea than them glueing their faces to a LED screen. The Stroller Race is good platform for you to bring your kids out for a run and at the same time, learn about the important values that bond a family together. Along the race route, families will encounter themes of “Love & Respect”, “There for each other”, “Determination” and “Togetherness”. While you get a better understanding and appreciation of active living together as a family, allow yourself to be inspired to make healthier lifestyle choices together as a family too. Do try out the workshops at the race carnival, where you and your kids can have fun and learn more about their bodies, nutrition, and sports. Your kids can also take part in the physical performance assessment to learn more about their functional abilities and discover their sporting talents. Parents get to learn more about the benefits of having active children and discover exercises such as yoga and strength exercises that you can do together with your child.